Multiple sclerosis is the most common cause of neurological disability in young and middle aged adults. 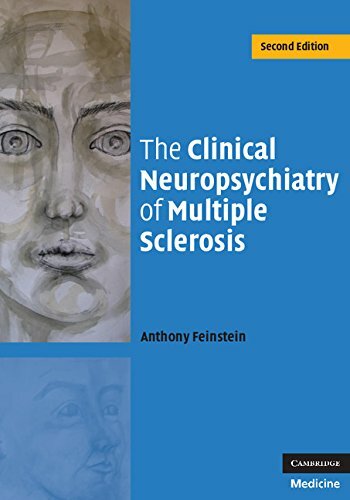 This fully updated and revised new edition provides a detailed account of the many neuropsychiatric disorders associated with MS and is relevant to both the research and the clinical setting. Using the latest brain imaging findings and results from treatment trials, it will be valuable to all mental health professionals, neurologists, and others caring for those affected by MS.